Location Characteristics: Ideally located just 26 miles northwest of downtown Chicago, the Village of Schaumburg is one of the metropolitan area''''''''s premier suburban communities. The village is surrounded by the Township of Schaumburg and is close to the junction of interstates 90 and 290, making it an excellent location for families, commuters and businesses alike. 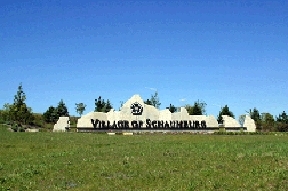 Since its incorporation in 1956, Schaumburg has experienced tremendous commercial and residential growth. The village offers comfortable living, abundant recreational opportunities, excellent schools and a thriving business community to approximately 76,000 residents. More than 85 miles of on- and off-street bike paths wind throughout the town, encouraging safe bicycle travel. In fact, the Village of Schaumburg has been designated a "Bicycle Friendly Community" by a national cycling organization. The village hosts many exciting community events each year, providing plenty of opportunities for residents to enjoy their town and each other''''''''s company. Schaumburg is also home to the Woodfield Mall, the nation''''''''s second largest fully enclosed, climate-controlled shopping center. Though downtown Chicago is just half an hour away, residents are more than happy to live, work and shop within the borders of their hometown. Schaumburg real estate includes a variety of single-family homes, as well as affordable condominiums and townhouses. Some properties boast desirable waterfront locations. The hospitality industry has targeted Schaumburg because the occupancy of Schaumburg hotels for business travelers during the week is quite high and the many tourism opportunities that exist within the village. Several new hotels serve business travelers with a limited service or suite package and tourists seeking entertainment and shopping within the Woodfield area. There is a wide variety of choices from moderately priced quality motels to luxurious suites at brand name hotels with such amenities as indoor/outdoor pools, health clubs, business services and several cafes or restaurants. Currently, Schaumburg has 3,469 hotel rooms, with an additional 662 planned. Schaumburg''''''''s schools are among the finest in the nation. Schaumburg Township School District 54, Palatine Community Consolidated District 15 and Elgin Unit District 46 are the three grade school districts that serve the area, encompassing 11 exceptional elementary schools and two junior high schools. Township High School District 211 -- the largest high school district in Illinois -- and Elgin Unit District 46 operate the five high schools within the village. 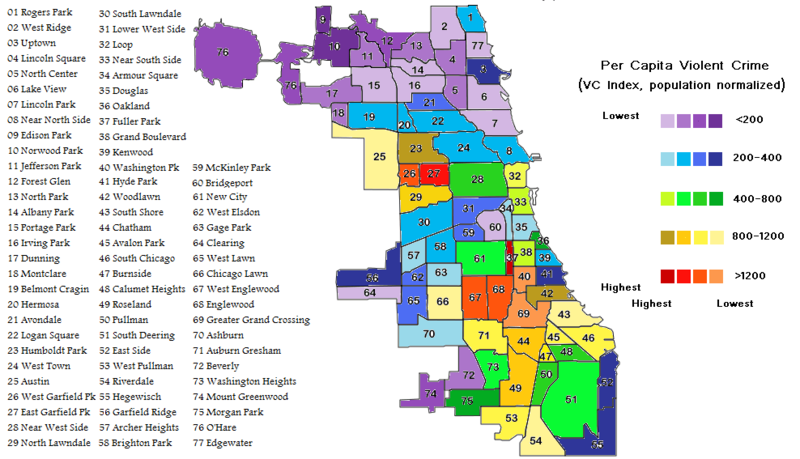 Additionally, there are three parochial schools located in Schaumburg and several others are just a short drive away. As far as post-secondary education, Concordia, the Illinois Institute of Art and Roosevelt University provide excellent programs to Schaumburg college students. Many other colleges can be found nearby, such as William Rainey Harper Community College in Palatine, and the excellent schools of the Chicago metro area are just minutes away. The Schaumburg Park District offers a variety of programs and oversees several parks and recreational facilities. Encompassing more than 1,000 acres of parks, the district also maintains the state''''''''s premier indoor water playground, a re-creation of an 1880s farm site, an indoor soccer facility, fitness centers and 53 outdoor athletic fields. Activities such as swimming, biking and walking through one of the area''''''''s nature sanctuaries are popular. Residents can also play a variety of sports at the many health clubs located within the village. One such facility is the Meineke Recreation Center, which offers a fitness center, and 8,000-square-foot gymnasium, an indoor running track and tennis courts. This center also boasts one of the finest outdoor swimming and diving facilities in the Chicago area. An Olympic-size pool, water slides and a diving well are enjoyed by residents of all ages. The park district also operates two golf courses, which have hosted several major regional and national tournaments. One of Schaumburg''''''''s main attractions is the annual Septemberfest celebration, a three-day festival that was established in 1971. This event takes place over the Labor Day weekend and has grown into one of the largest of its kind in the northwestern suburbs. Septemberfest features arts, crafts, food and entertainment, providing fun for the whole family.